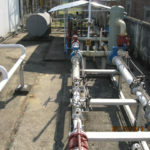 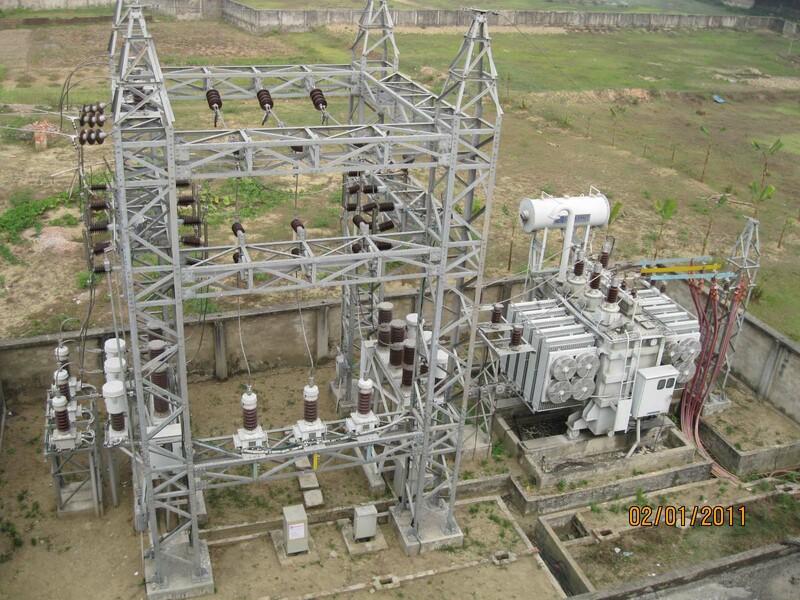 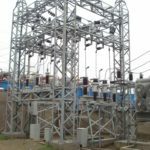 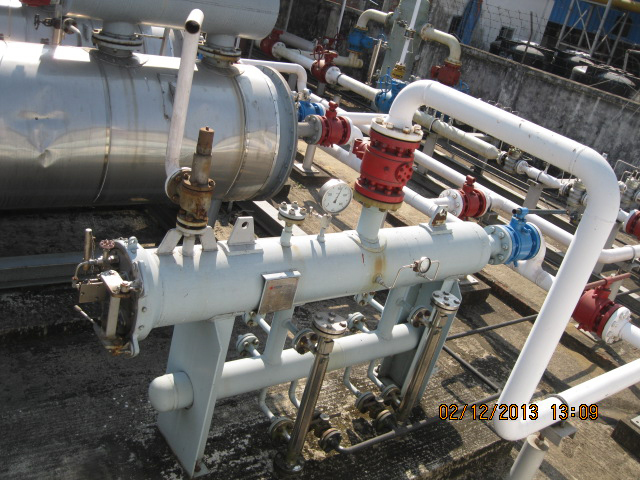 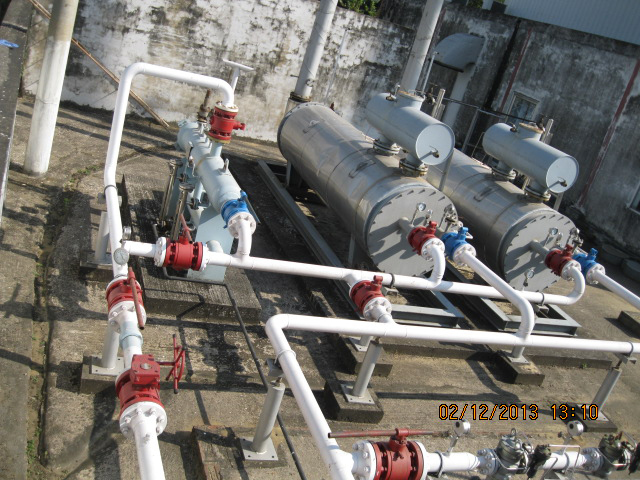 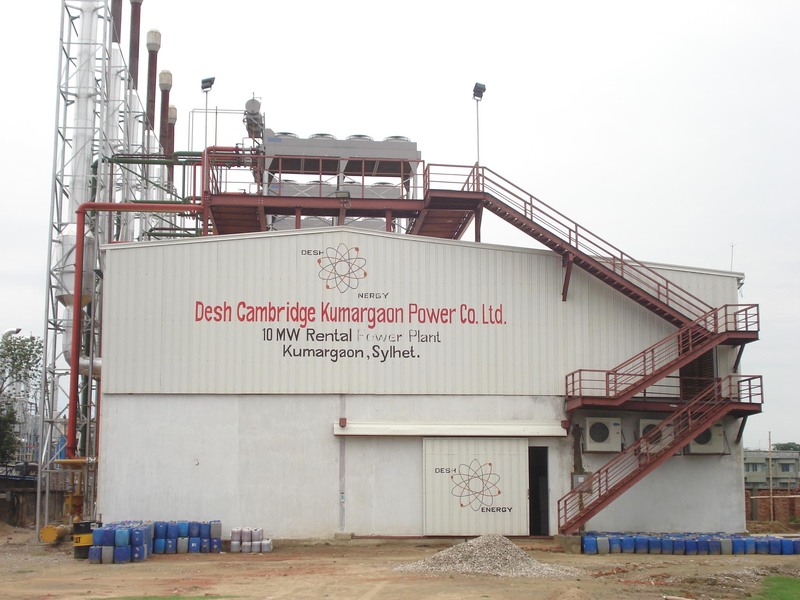 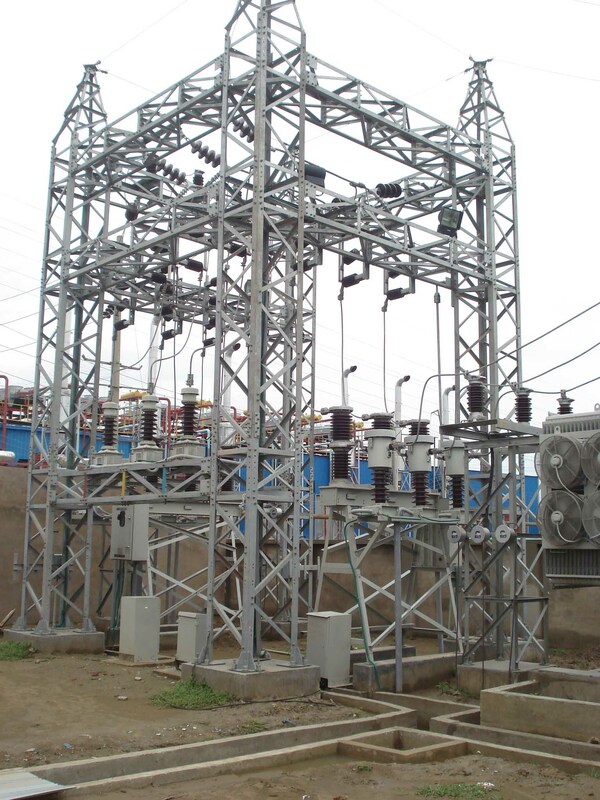 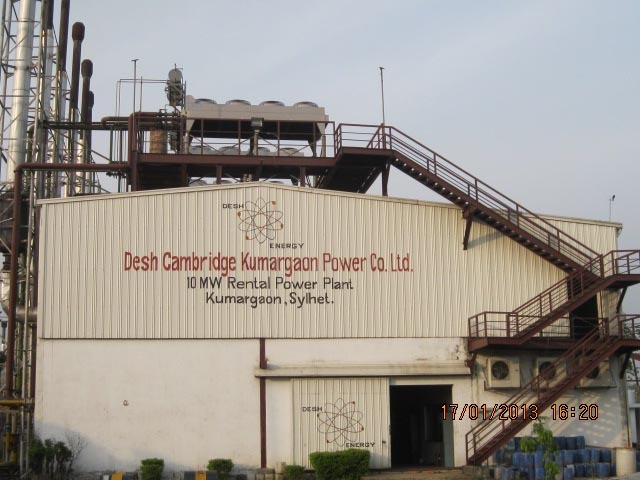 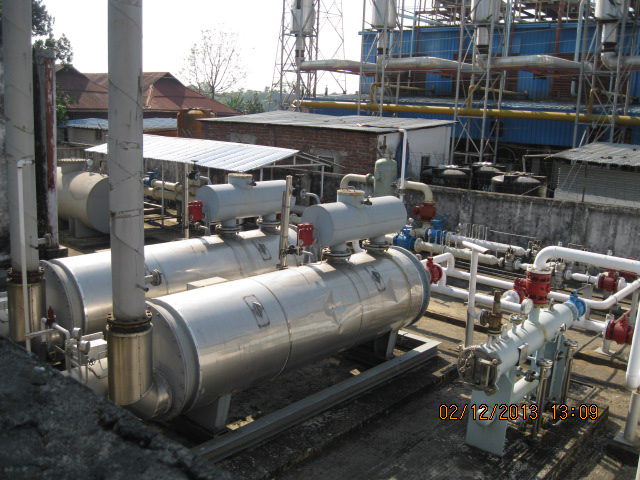 Desh Cambridge Kumargaon Power Company Limited is a Desh Energy subsidiary located in Kumargaon Sylhet. 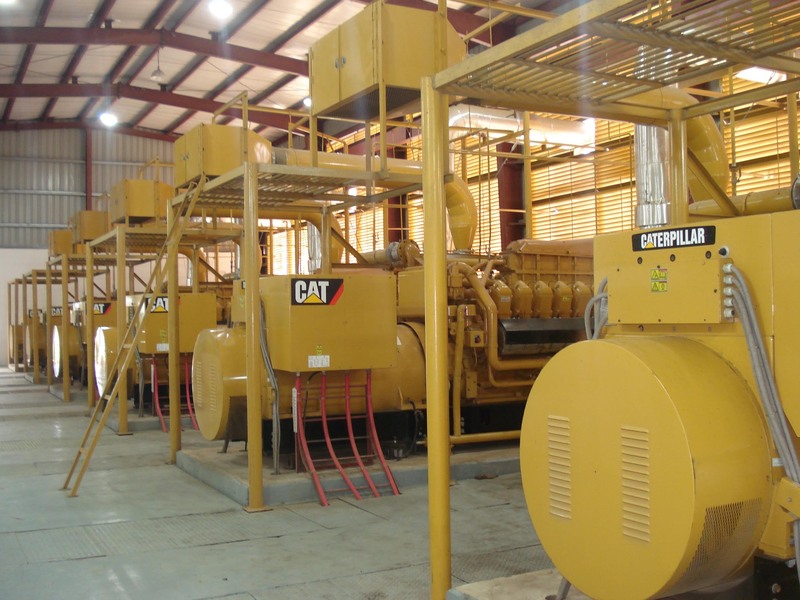 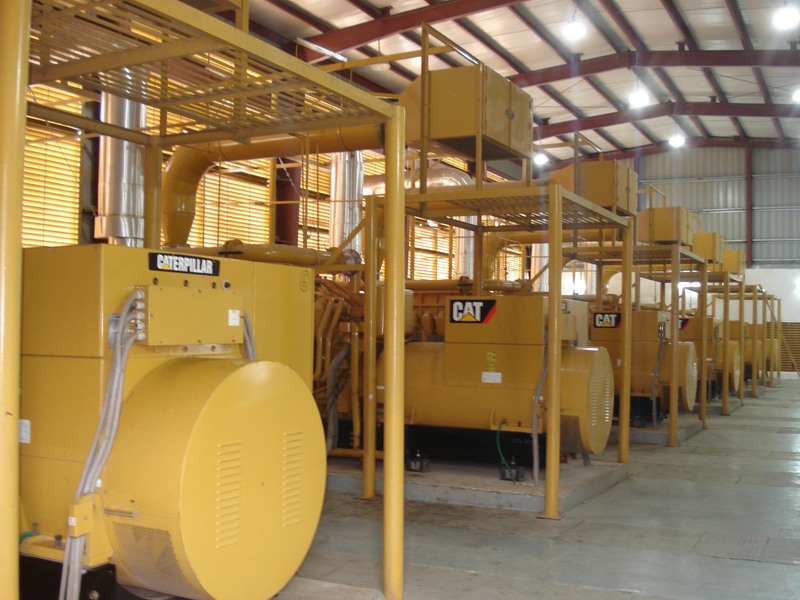 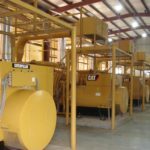 The Power Plant utilizes 6 units of Brand New Caterpillar G3520C Natural Gas fired generator sets rated at 1950 ekW at 0.80 Plant Factor (Lagging) at 1500 RPM, 50HZ, 11KV continuous services at site with a total generating capacity of 11.70MW. 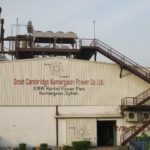 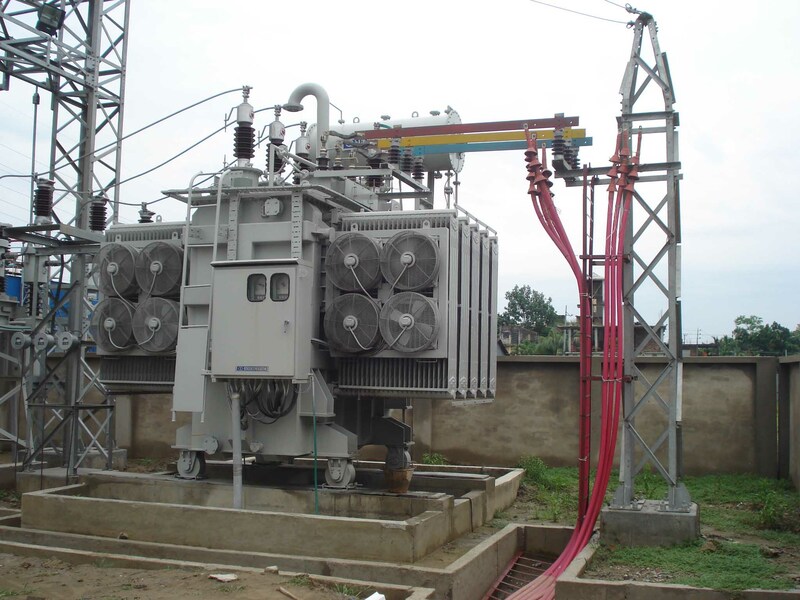 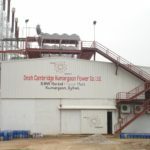 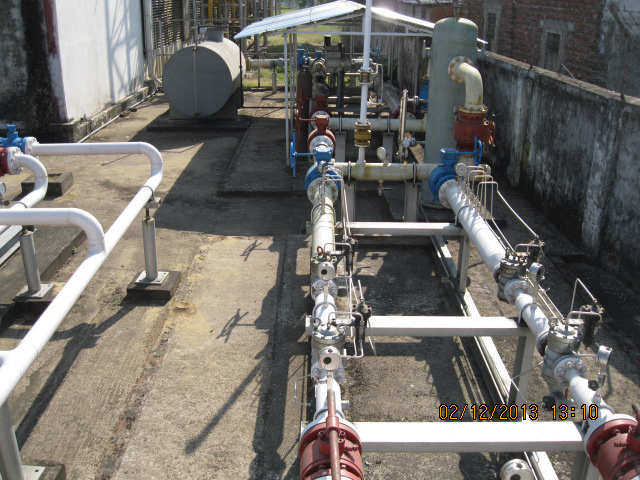 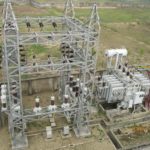 The Plant is based on a 15 Year Power Purchase Agreement (PPA) with the Bangladesh Power Development Board (BPDB) and supplies power to BPDB’s 11/33 kV Grid in Sylhet. 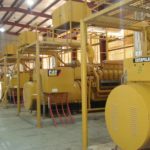 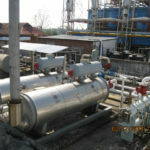 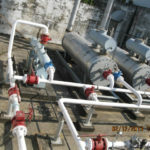 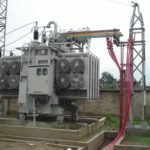 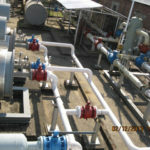 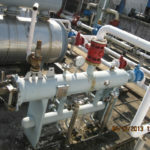 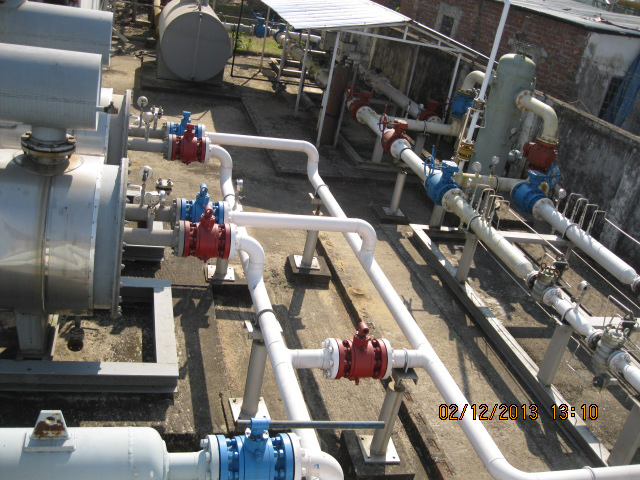 The plant utilizes gas as its primary fuel through a 15 year Gas Supply Agreement (GSA) with Jalalabad Gas Transmission and Distribution Company Limited.